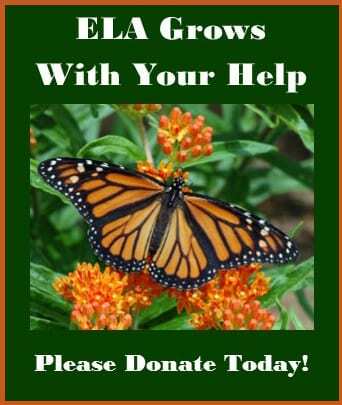 Please use your online purchases to support the ELA by using AmazonSmile. Learn more about AmazonSmile here. 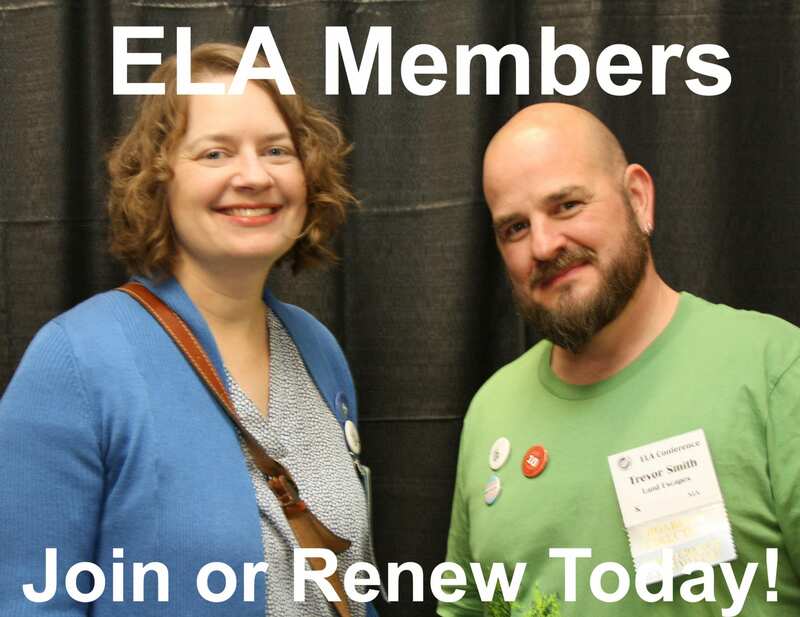 Click here to support ELA with your purchases . 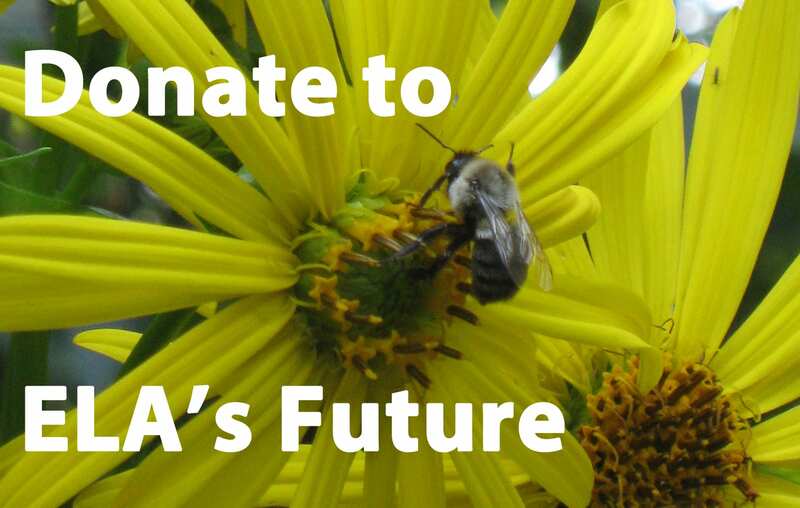 On the AmazonSmile webpage, enter Ecological Landscape Alliance in the Organization Name field and press Search. 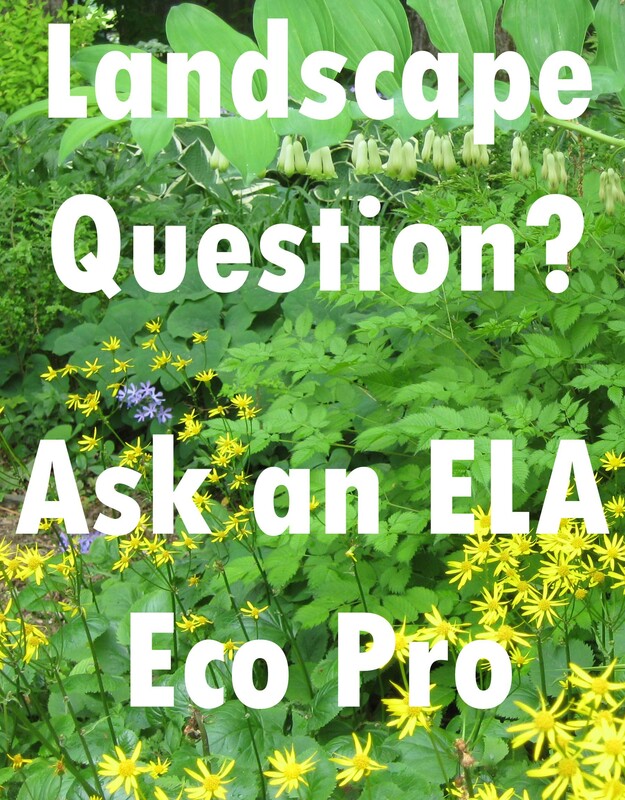 Click on Ecological Landscape Alliance and your preference is saved. It’s as easy as that! And then start shopping with the good feeling of doing good!